William Hill Casino is operated by the famous William Hill Company which was established in 1934 in the United Kingdom. The online casino itself was launched in 2001 and is licensed and regulated by the Government of Gibraltar and UK Gambling Commission. EVERY WEDNESDAY! STAKE £10 GET 20 FREE SPINS. Weekly opt in required. 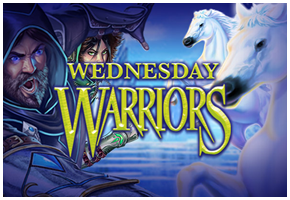 £10 stake required, Max Bonus 20 Free Spins with 30x wagering on selected games only. Bonus expires 24 hours from issue. Offer runs every Wednesday from 00:00 -23:59 (GMT). Currency, country, games, player restrictions and full terms apply. 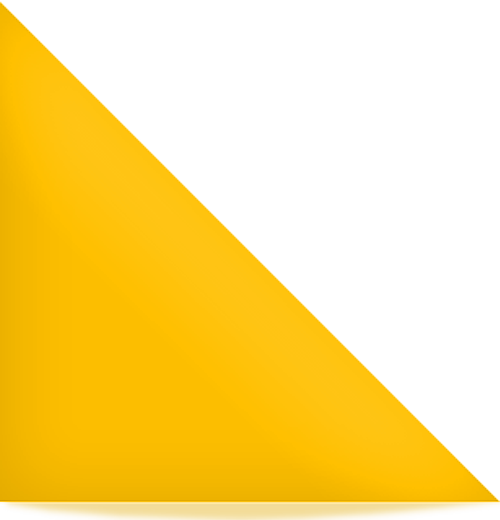 William Hill is one of the biggest names in the gambling market, regarding itself as the “home of betting”. In addition to its omnipresence on the high streets of Britain, it also runs a successful online sportsbook, poker site and casino. William Hill Casino is a wonderful gaming destination for online players who enjoy a large and diverse selection of games. The unique extras, arcade games, and Asian games will have you coming back to this casino time and time again. 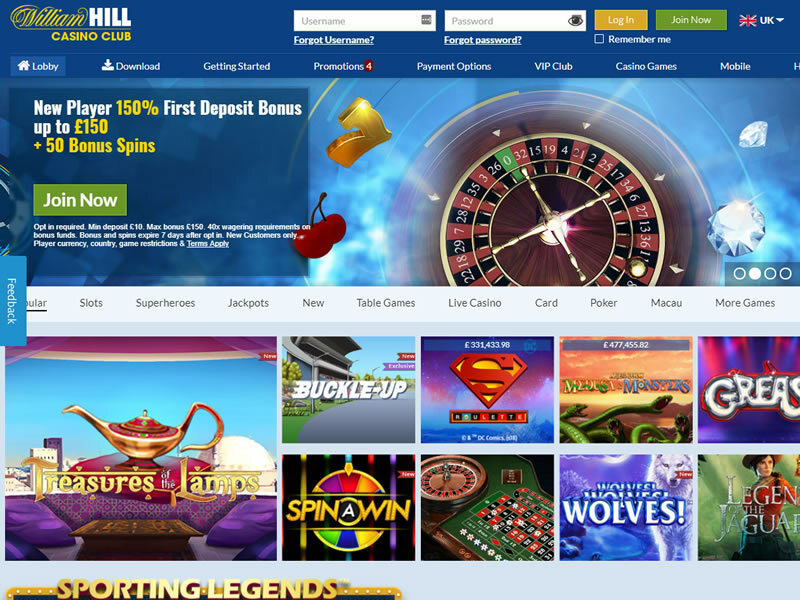 There are few online casinos that can claim to be as visually stimulating and customer-friendly as William Hill Casino. Plus, William Hill is one of the oldest and most trusted betting brands in England. When you play at William Hill Casino, you know you’re going to have a quality experience. Whilst the casino site isn’t much to look at, with far too much crammed into the front page, the download is a lot simpler and easier on the eye. There is a basic menu down the left-hand side which allows you to explore different types of games, and the bulk of the page is taken up with neatly laid out thumbnails of the titles on offer within that section. 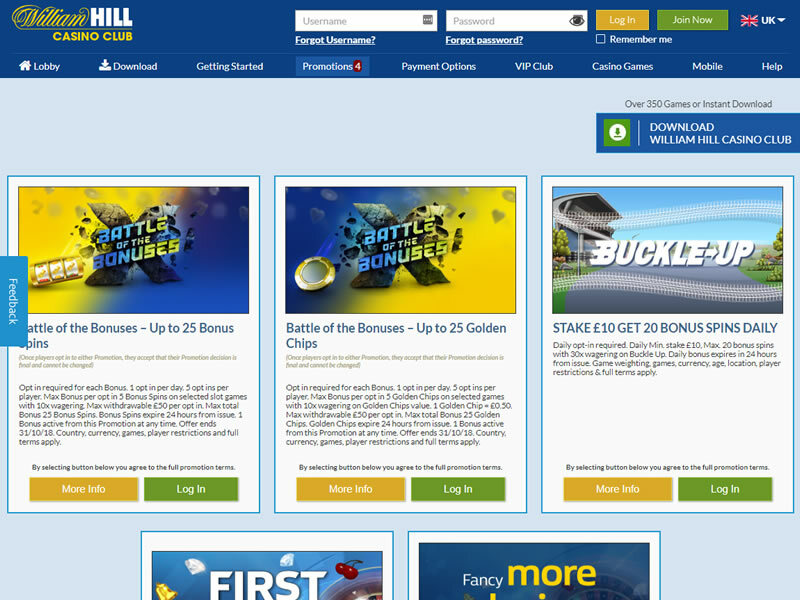 Should you go to the website, you may well find yourself at William Hill Casino Club, or maybe not, because there is an entirely different website confusingly branded William Hill Casino. 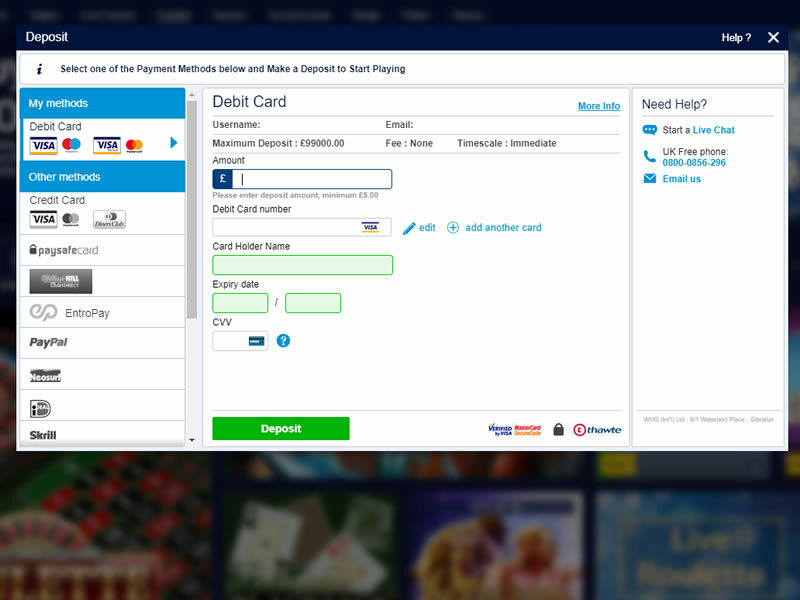 For instance, if you are at the WHCC site and click poker up at the top right, you will end up at the main William Hill site in a poker-branded subsection which makes sense. 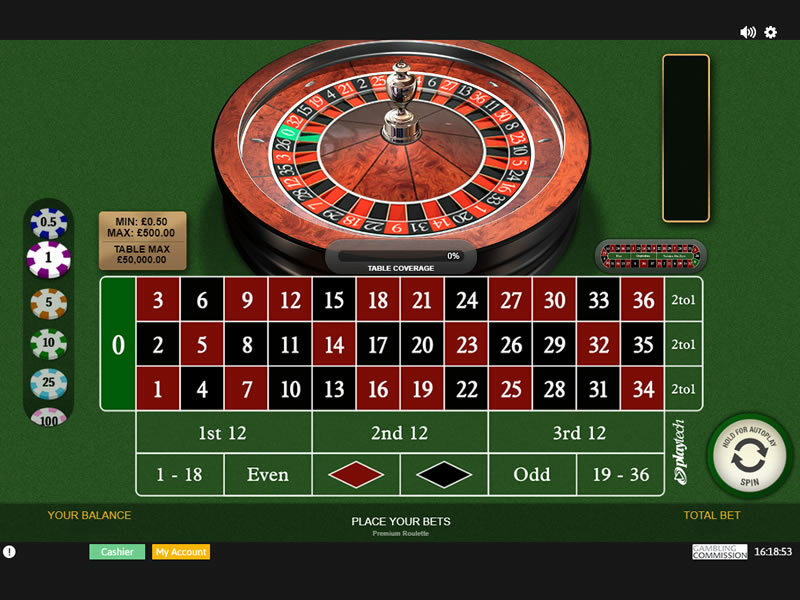 Then to add to the confusion, there is even a third site branded William Hill Vegas which has another entirely different set of casino games to play. In the end a journey around this website is utterly illogical and confusing. However, since its switch to the Playtech software, William Hill Casino has had an impressive inclusion of casino games and other interesting features, making it a far better and more appealing online casino than it was before. Players who were earlier disappointed with the Cryptologic software offerings, will be surprised to see the tremendous change. Players can select from more than 100 exciting games including the classic Blackjack, European Roulette, table games, card games, video slots, video poker, casual games, scratch cards and a great selection of jackpots. Join Will Hill Casino and get a £150 bonus! Opt in required. Min deposit £10. Max bonus £150. 40x wagering requirements on bonus amount and free spins bonus funds. Bonus and free spins expire 7 days after opt-in. New Customers only. Player currency, country, game restrictions & Further T&Cs Apply.